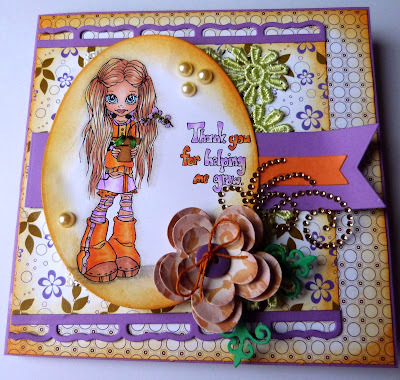 Sadly, this is our last week with our Awesome November Guest Designer - Zehra! This month has just flown by! Zehra - I can't thank you enough for your stunning projects that you created over the last few weeks! I know I gained loads of inspiration from your beautiful projects as I am sure many of our players did as well! You did such an amazing job! Thank you so much! We had some really amazing projects last week!! I can tell you that it is going to be TOUGH trying to pick favorites from the Shabby Chic Vintage theme!! 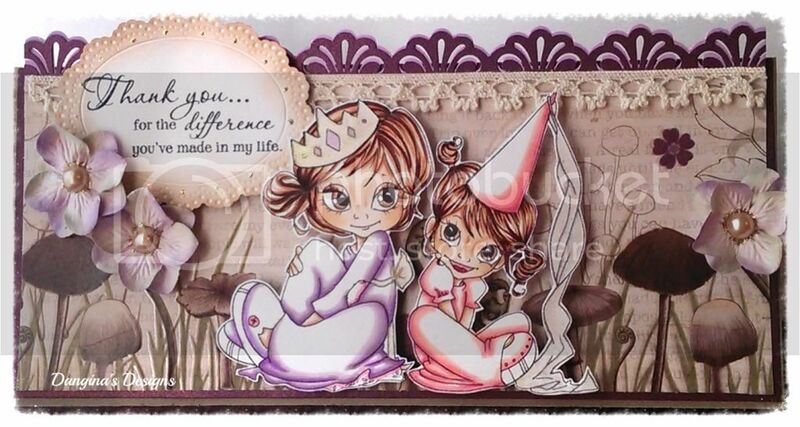 The winner of our challenge will receive a gift voucher to shop in our store - Loves Rubberstamps! Lucky entry #31 Congratulations to Jane's Journal - Please grab your Winner's Badge Button over on the right hand side for your blog and also send me an email so I can send you your $10.00 gift voucher code. 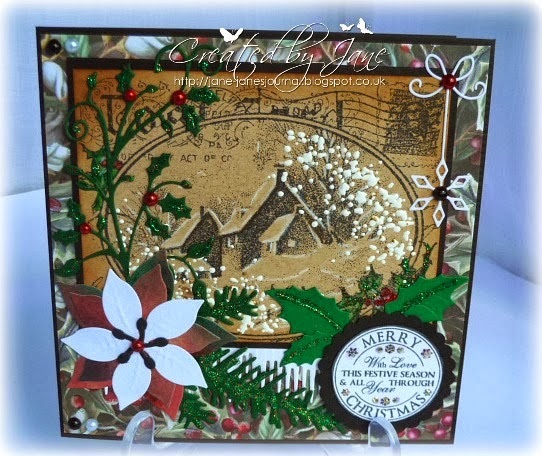 Email: Lovesrubberstamps@yahoo.com by December 2nd to claim your prize. You have also won The Paper Shelter prize as well! Just upload a creation that follows this week's challenge to your online blog or gallery. Then leave a link to your project in the linky widget at the bottom of this post. If you upload to online galleries, please also use the tag or keyword LRSBC79. Our challenge is open to everyone, you can use any stamps and products that you would like, and you can enter as many times as you want. The linky entry widget will close at 9PM CST on Monday, December 2nd so all entries need to be in before then. The Winner will also receive a 2 Free Digi Stamps of Choice from Saturated Canary!! WINNER OF THIS WEEK'S CHALLENGE WILL BE ANNOUNCED WITH THE NEW CHALLENGE ON DECEMBER 3rd! 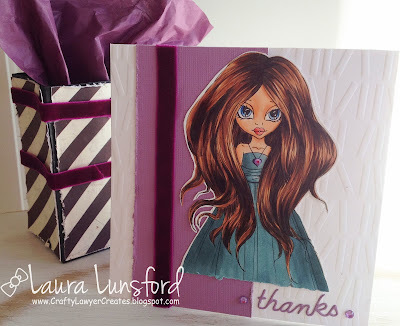 Bazzil Cardstock - "Sour Grape"
oh my...your design team samples are adorable. 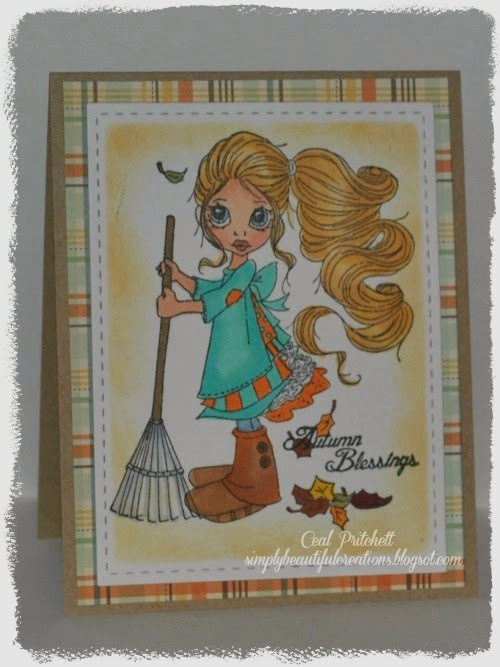 Thanks for the "give thanks" challenge this week!